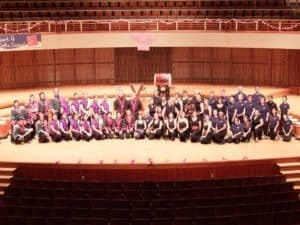 Celebrate 2019 with lots of great taiko! It’s almost Thanksgiving, which means it’s the perfect time to say THANK YOU to all of the wonderful folks who are part of the Mark H Taiko community! Thank you to all of our wonderful students, to all of the amazing members of Miyako Taiko, to all of the phenomenal peeps who attended and supported CONNECT 2018, to all of the rockstar groups who played with us at our Sakura Taiko Takeover at the Tidal Basin (on a ridiculously cold day! 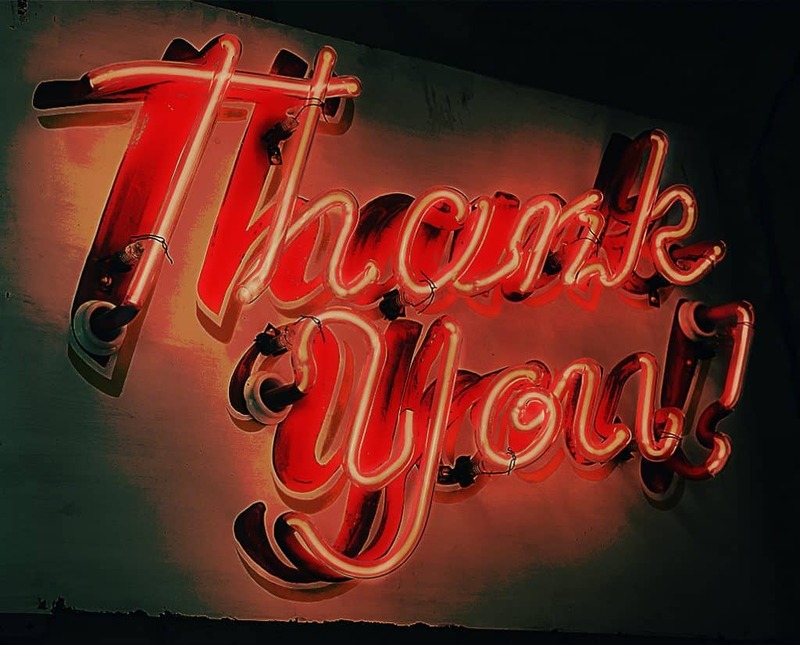 ), and to every single person who’s taken a workshop or attended a performance with us in 2018! 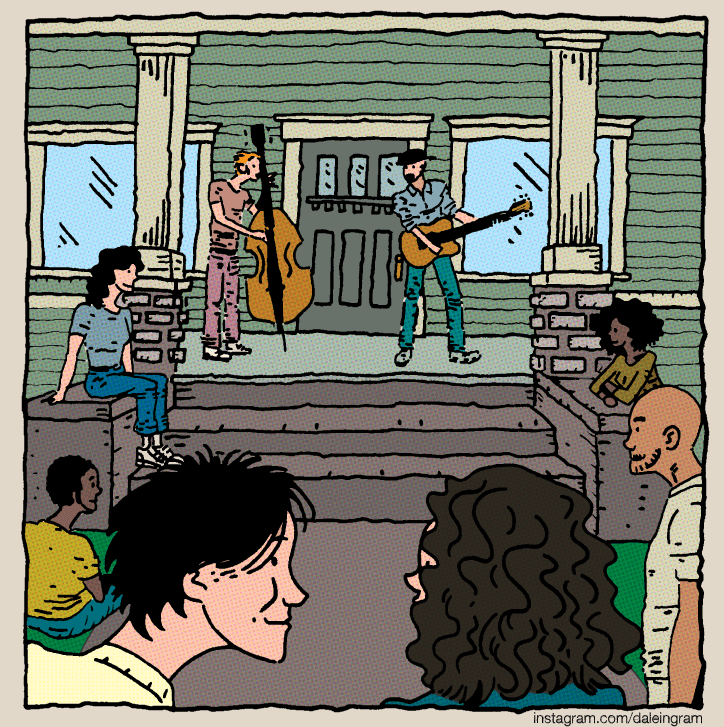 And what’s the very best way to express our gratitude? 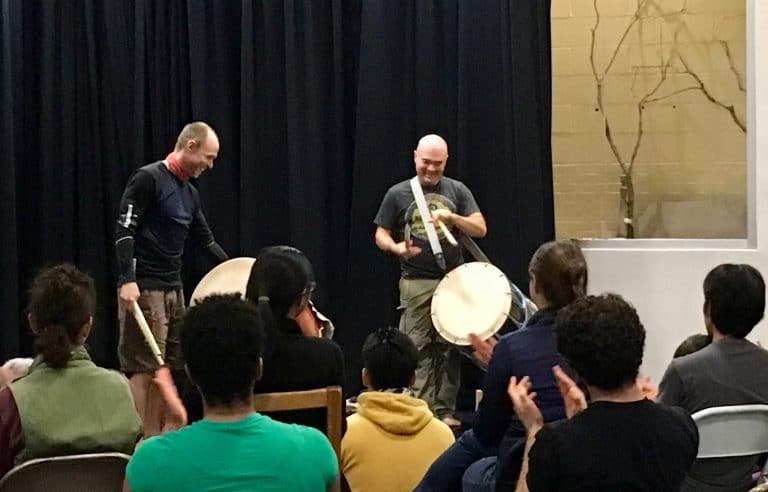 Well … what could possibly be better than bringing you lots of great taiko in 2019? We’re kicking off 2019 with a weekend of FOUR awesome workshops! 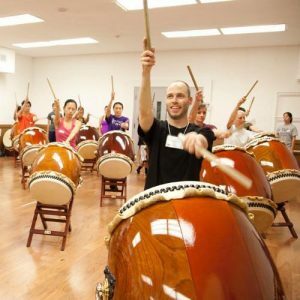 Whether you’re a local or from out of town, it’s a great opportunity to hang with your fellow taiko players and jump start your practice before getting back to your regular post-holiday routine. Learn (or review!) the basics of this simple, dynamic song! If you’re a fue player but don’t know the melody that is an integral part of this song, now is the time to learn! Kick your “Shin-En” up a notch by finessing your choreography, learning new parts, & more! Experience Mark’s most often-requested workshop & add some flair to your new year! We’re ready for new (and returning!) students! And we’re excited about our Sakura Taiko Takeover! Join us on Sunday, March 31 among the cherry blossoms for another Sakura Taiko Takeover at the Tidal Basin: a full day of taiko performances, featuring groups from up and down the East Coast! Does your group want to participate? Stay tuned – more info coming soon on the Mark H Taiko Facebook page! Happy Holidays … and see you in 2019! Announcing our first Artist in Residence for 2018: Kris Bergstrom! 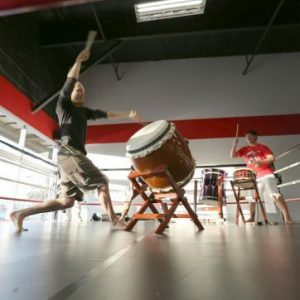 One of our goals here at Mark H Taiko is to help everyone in our local taiko community experience a wide variety of taiko workshops and performances. 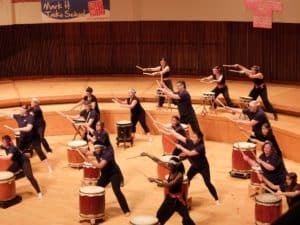 And one of our favorite ways to do that is to bring amazing taiko players here to DC. So we are delighted to announce that Kris Bergstrom will be joining us in February for a week of workshops, classes, and a special performance! 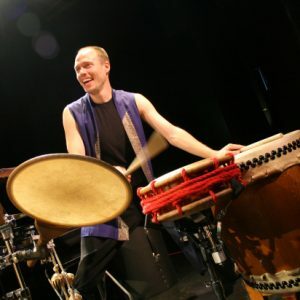 Kristofer Bergstrom is an accomplished taiko performer, composer, and choreographer, known for pushing the tonal possibilities of Japanese drums and for his groundbreaking movement for slant-style taiko. 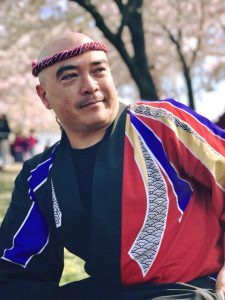 He was a founding member of On Ensemble, formed Los Angeles Taiko Institute alongside Yuta Kato, and is currently 2017-2018 Artist in Residence for Los Angeles County. Kris will teach two open workshops as well as giving a special performance during his time in DC. He’ll also be stopping by our classes during the week and is available for private lessons – if you’re interested in booking some time with him, contact Mark H.
Learn the guiding principles of Kris’ unique approach to slant-style choreography, some advanced rhythm techniques he’s developed, and some of his newest work. Open to anyone with experience playing naname-uchi! Learn the techniques that have helped Kris overcome his fears of composition and choreography to find compelling creations, as well as composition exercises that reveal the practical details. Open to players of all levels. Sign up for both workshops and save! Sign up for BOTH workshops to make the most of Kris’ visit to the DC area and save $20! 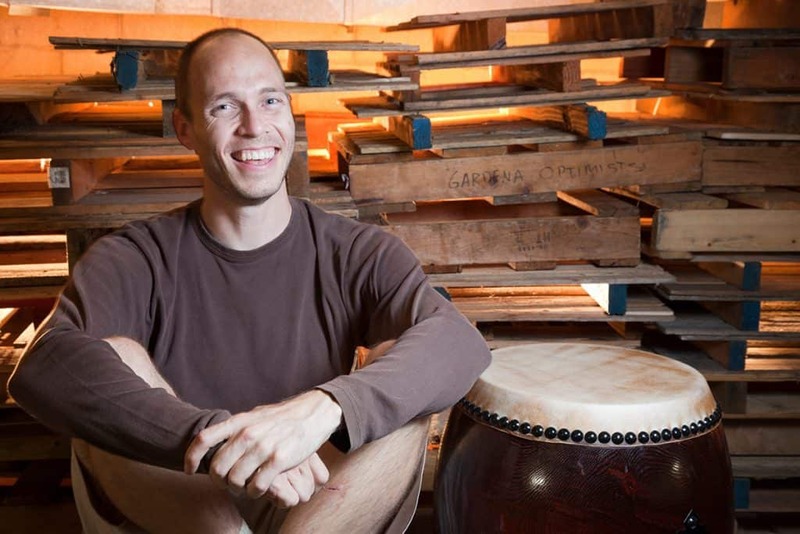 Join Kris as he presents some of his newest work for taiko in an intimate and informal setting. Thanks to everyone who came out to see us during Cherry Blossom season! 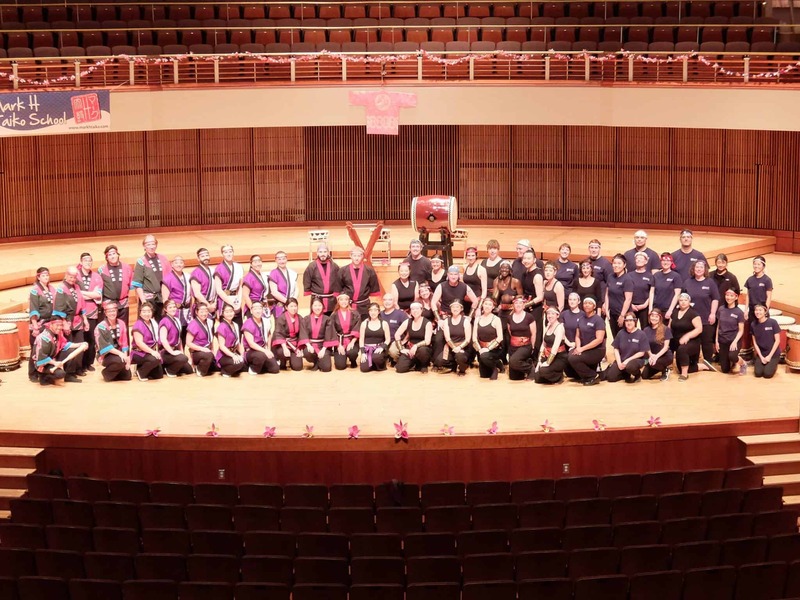 Our fifth annual Sakura Taiko Fest was a great success and we’re so glad to see this gathering of east coast taiko players get bigger and better every year. We’re filled with energy from sakura season and from our fantastic Intro Workshop last week, which is good because we have lots of great stuff coming up this spring and summer. 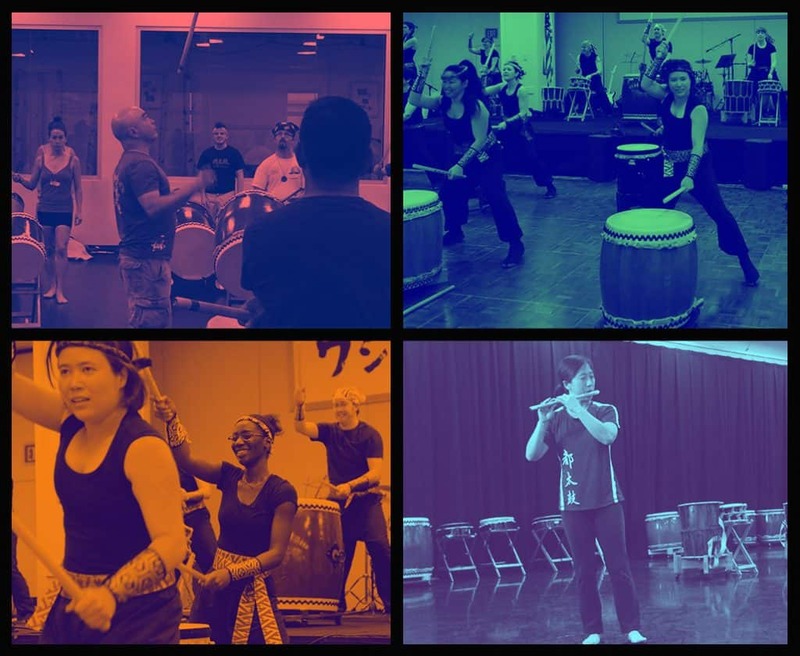 Our Adult Rec Class and Advanced Skills Class are kicking off this week, and both will be performing at our next Mark H Taiko recital on Sunday, June 25 at 7:00 pm. Mark also has a lot of fun performances coming up in the next couple of months. 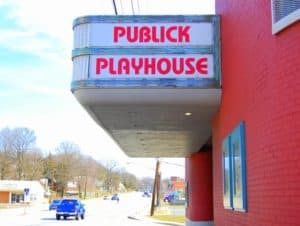 Join Mark H for the Opening of the Carousel’s 97th Season! 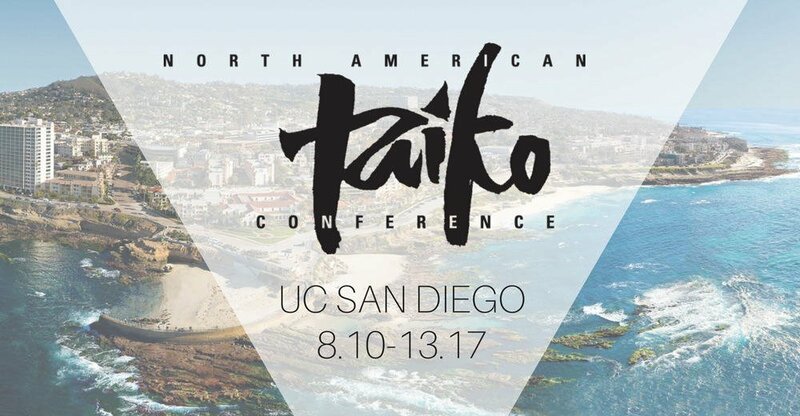 And for those planning ahead, Mark is looking forward to seeing taiko friends both old and new at the North American Taiko Conference happening in San Diego this August. Mark is serving as assistant conference coordinator this year, and has been spending a lot of time behind the scenes to make it a fantastic event!